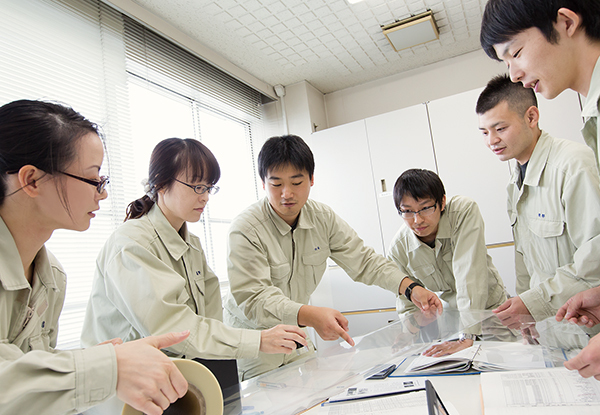 At Mitsui Chemicals Tohcello product development and basic research are both the lifeblood of our R&D Centers. Acquiring the right information and know-how gives us the ability to quickly respond to customer needs with solutions born from the latest in technology. We place a special emphasis on gathering information. Our researchers work closely with other divisions to reach out to customers for their insights. 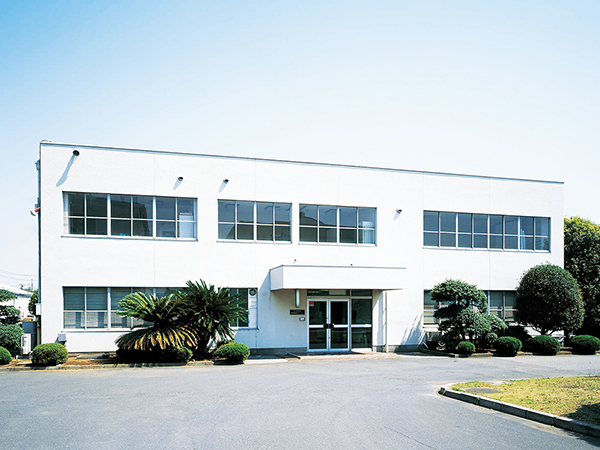 Being a member of the Mitsui Chemicals Group gives us a leg up. Not only do we have a direct window on the Group's latest technological developments but are able to work together as a team in the field of materials. We are also working with academic institutions and external partners to push the envelope of technological innovation. 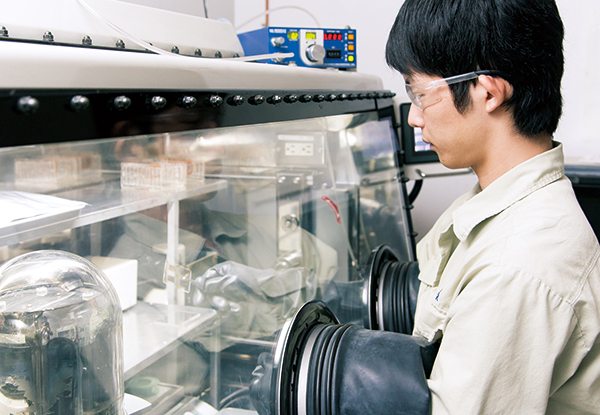 We have formed R&D teams, each responsible for developing new products relating to each of our key technologies. 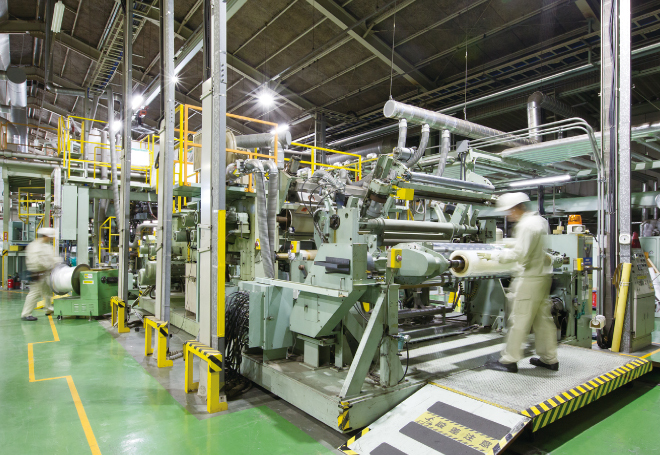 Developing films and sheets calls for understanding how and for what purpose they are going to be used, as well as a knowledge of the resins and coating agents that go into making them. It also requires the creativity and ingenuity to find the right formulations and layer structure designs as well as optimal processing technologies. 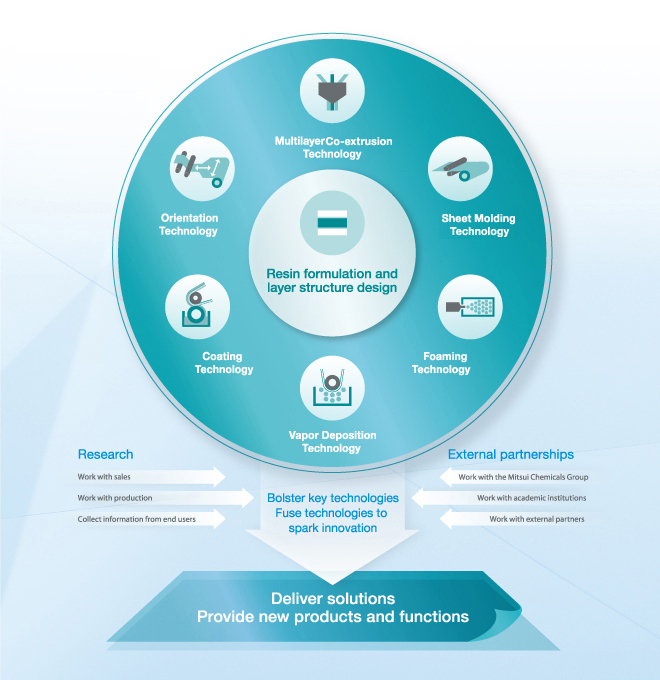 Experts focusing on our key technology areas are working to hone our R&D skills so we can respond to the exact needs of our customers more quickly than ever. Researchers working on different projects meet regularly to share insights and information on various fields of research. We have the best and brightest focusing on R&D that is strengthening our technological foundation and as they weave together technologies from across the entire research spectrum to bring innovations to life. 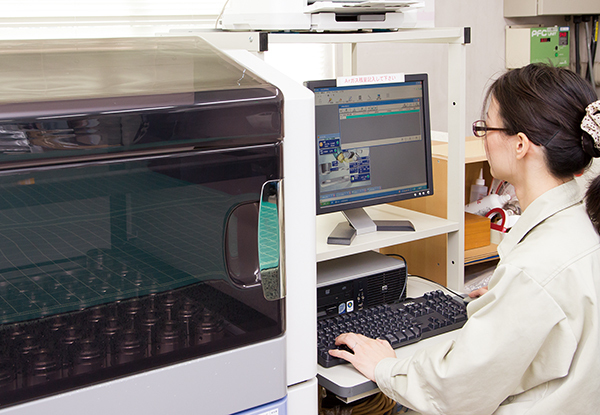 When making a prototype at the development stage, we can conduct a production test using medium-sized processing machines. This allows us to conduct assessments and usability tests in an environment that authentically simulates an actual mass production facility. Standing behind it all is a full line of state-of-the-art equipment that ensures reliability.